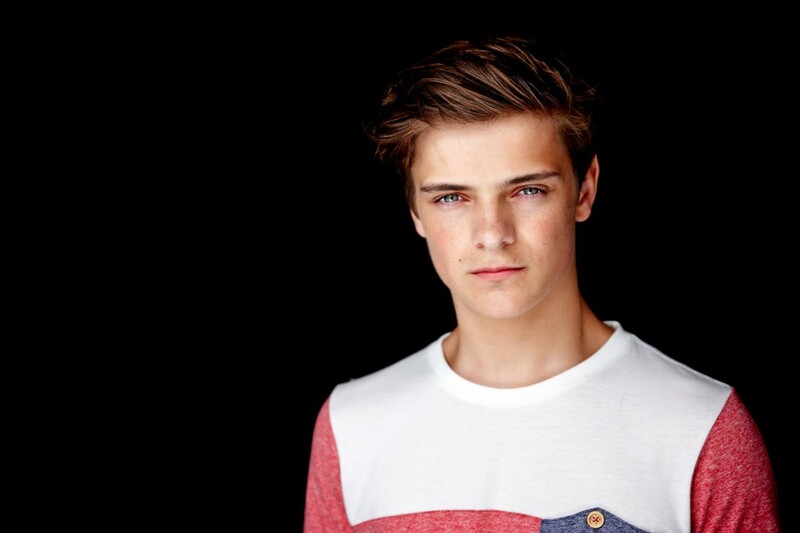 Martin Garrix is a 17 year old phenom. He has to two major anthems this past year alone. With Animals and Wizard, it is easily to forget that he was unknown just a year ago. That said, Beatport sat down with Martin and decided to weigh in on his opinion of what the top 10 tracks of 2013 are. I bring them to you here! I’ll provide the playlist, the individual track, and his reasoning behind it. I don’t even have to explain why this is in my 2013 top 10—an unreal track. I really love this track because of its melody. This was definitely one of the highlights in my sets the last year—works everywhere! Such a sick tune. I love to play this one live. This track just works really well. Anywhere I go, the crowd loves it! I’ve been loving this tune since the Tomorrowland 2012 after movie—such a crazy tune. I play this one out live a lot too, love the groovy bounce in it! Love the melody in this one, too. Playing this out in every set! Do you agree or disagree with Martin Garrix? Check the songs out. Download them on iTunes or Beatport respectively. Thanks to Meike The Media Nanny for pointing out my blunder with images. I fixed it. Thanks buddy!